JCSAT-13 is a Japansese commercial communications satellite which was successfully placed into the geostationary Earth orbit in May 2012. Image courtesy of SKY Perfect JSAT Corporation. JCSAT-13 lifted off using the Ariane 5 ECA (Cryogenic Evolution type A) vehicle. Image courtesy of SKY Perfect JSAT Corporation. Arianespace was contracted to provide launch services for JCSAT-13 and Vinsat-2, in June 2010. Image courtesy of SKY Perfect JSAT Corporation. JCSAT-13 is placed at 124 degrees East longitude in geostationary orbit and provides extensive coverage across Asia and Oceania. JCSAT-13 was launched along with Vinsat-2. Image courtesy of SKY Perfect JSAT Corporation. 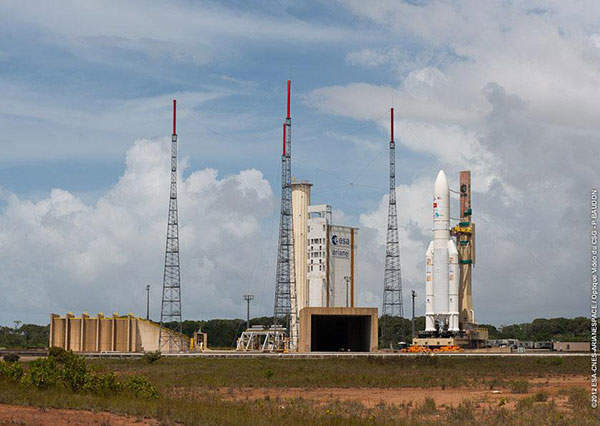 The satellite was launched from Europe’s Guiana Space Centre located in Kourou, French Guiana. Image courtesy of SKY Perfect JSAT Corporation. Delivered in April 2012, JCSAT-13 is the 100th satellite of Lockheed Martin Commercial Space Systems. Image courtesy of SKY Perfect JSAT Corporation. JCSAT-13 is a Japanese commercial communications satellite. 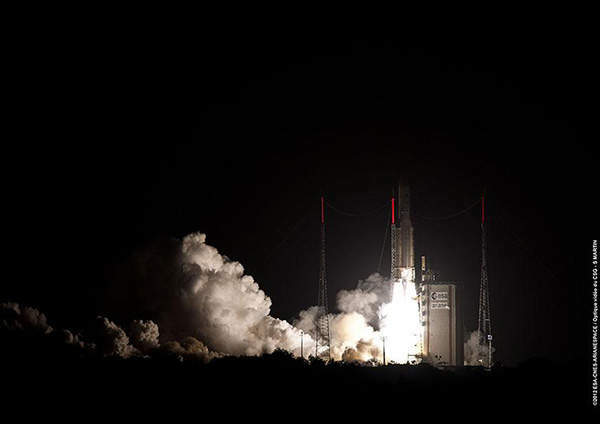 It was successfully placed into the geostationary Earth orbit in May 2012, from the Kourou launch site in French Guiana. It is owned by SKY Perfect JSAT and developed by Lockheed Martin Commercial Space Systems (LMCSS). The satellite was successfully separated from the upper stage of the rocket and the signal was also acquired on the same day after the launch. It is placed at 124 degrees East longitude in geostationary orbit and provides extensive coverage across the regions of Asia and Oceania. The in-orbit testing of the satellite is expected to be completed by mid-July 2012. 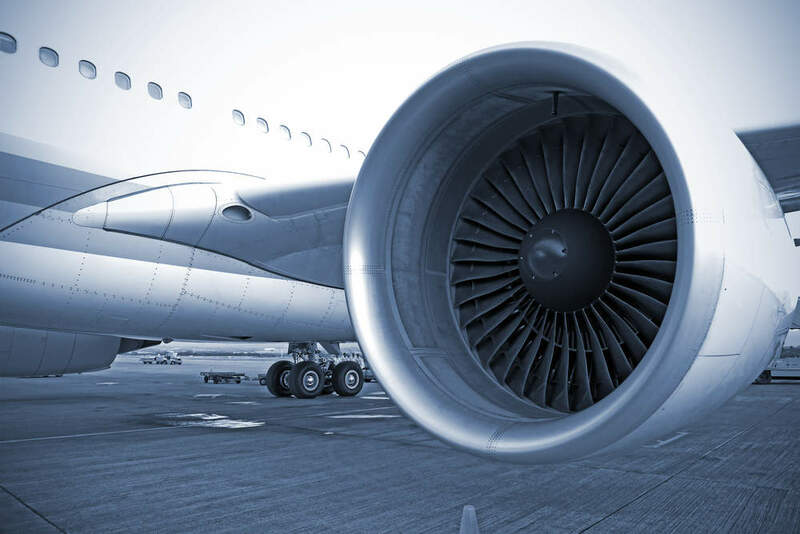 In May 2012, SKY Perfect JSAT entered into an agreement with PT Tecnoves International, which is a member of the LIPPO Group of companies, for providing multiple-transponder capacity to the satellite. LIPPO Group plans to launch a DTH satellite TV broadcast service across Indonesia by using the JCSAT-13 transponders. "It is owned by SKY Perfect JSAT and developed by Lockheed Martin Commercial Space Systems (LMCSS)." In April 2009, Lockheed Martin Commercial Space Systems (LMCSS) was awarded a contract to design the JCSAT-13. 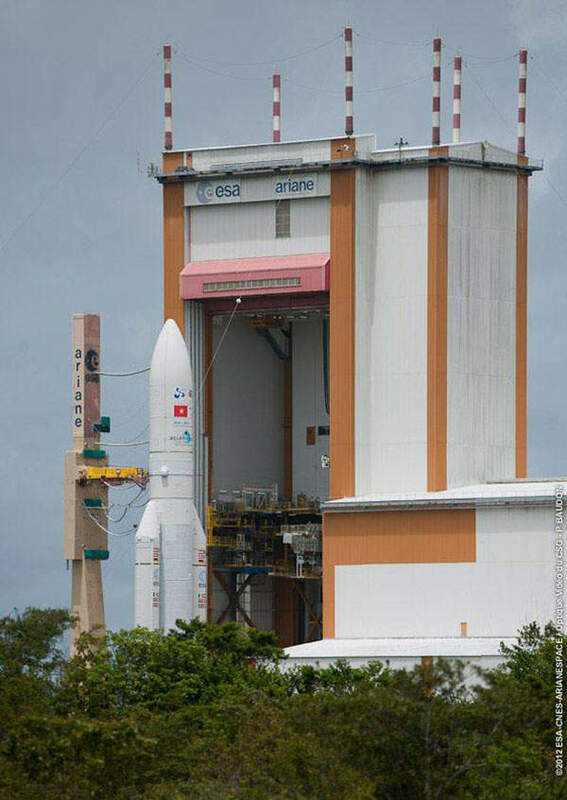 It is the 100th satellite of LMCSS and was delivered in April 2012. It is designed to succeed the JCSAT-4A satellite which provides the DTH service (called SKY Perfect TV) of SKY Perfect JSAT. The new satellite is equipped with two deployable solar array batteries. It weighs 4,528kg at launch and has a design life of more than 15 years. It has a south-east Asia beam and two steerable beams, which provide coverage for the Middle East, South Asia, Southeast Asia and Oceania regions. The satellite is fitted with 44 Ku-band transponders for providing 44 fixed high-power communication channels covering Japan, Asia and Oceania. It also features two steerable antennae which provide coverage for new and emerging markets, as well as quick response coverage. LMCSS built the satellite bus for the JCSAT-13 using the A2100AX platform. The platform was designed and developed by Skunk Works, a subsidiary of LMCSS. The A2100 series of geosynchronous spacecraft features lesser number of parts and simple construction, which lowers the weight and cost of the spacecraft. The platform is designed to meet a wide range of telecommunications requirements such as C-band and Ku-band payload configurations, mobile satellite services using UHF, L-band and S-band payloads, as well as high-power direct broadcast services using the Ku-band frequency spectrum. 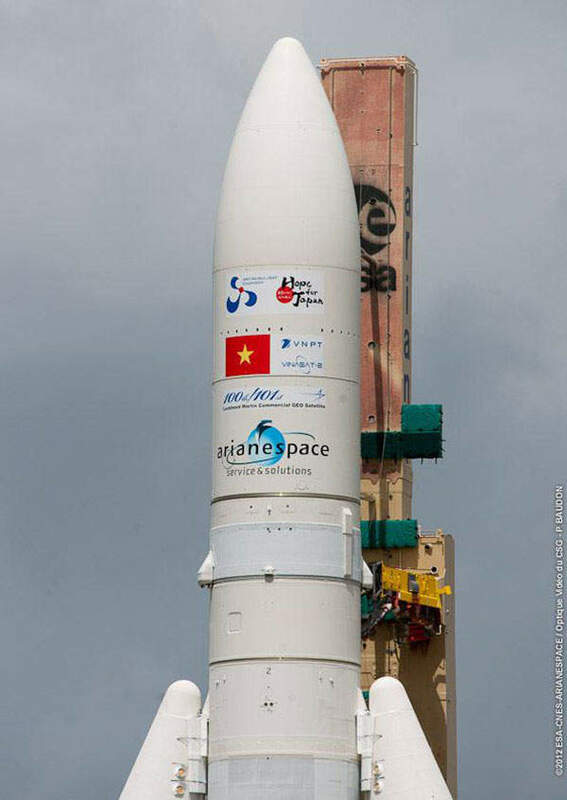 JCSAT-13 lifted off using the Ariane 5 ECA (Cryogenic Evolution type A) vehicle. "It has a south-east Asia beam and two steerable beams, which provide coverage for the Middle East, South Asia, Southeast Asia and Oceania regions." The launch vehicle was designed to place payloads weighing up to 9.6t. It is equipped with an improved version of the Vulcan engine. It also has twin boosters for delivering a thrust of 1,300t at lift-off. It is 50.5m long and 5.4m in diameter. Its lift-off mass is 780t. 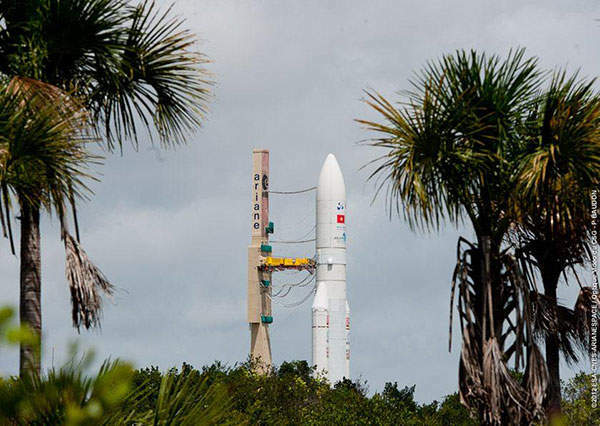 In June 2010, Arianespace was contracted to provide launch services for JCSAT-13 and Vinsat-2. 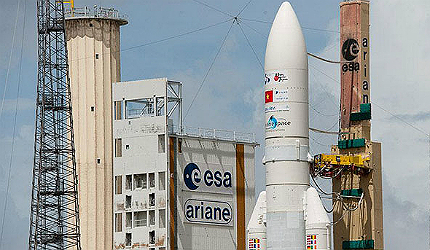 The initial assembly of the Ariane 5 ECA to launch both Vinasat-2 and JCSAT-13 was finished in February 2012. It carried the two satellites in a single launch. 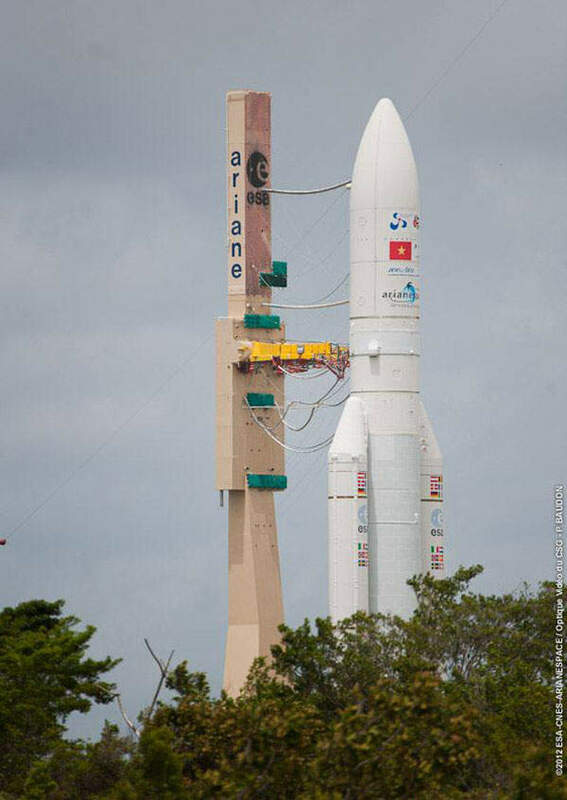 The launch vehicle is the most powerful and improved version in the Ariane 5 range of generic launchers. 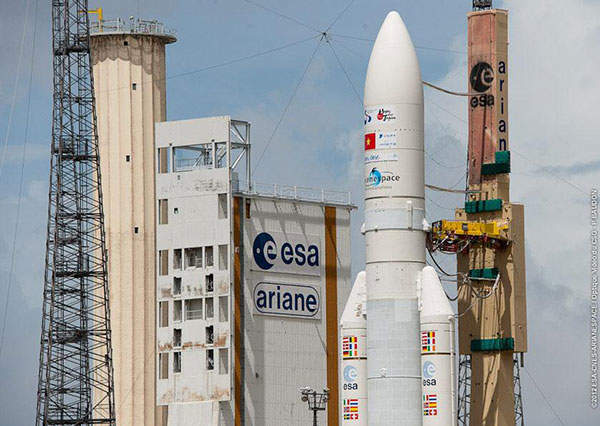 It is manufactured by prime contractor Astrium for European Space Agency (ESA) and Arianespace. Intelsat 23 (IS-23) is a communication satellite, which is being designed and developed by the Orbital Sciences Corporation. The Yokohama satellite control centre is the main control centre which monitors and controls all access to the JCSAT series satellites. Three more satellite sub control centres at different locations were also established to ensure satellite control functions in the event of natural disasters. The control centre monitors and confirms the functioning of satellites, activates instruments, such as unlinking signal commands to satellites, and controls satellite orbital positions.